HBI is pleased to share an album of photos from the Fowler Clark Farm taken by Peter Vanderwarker, a member of HBI’s Council of Advisors. 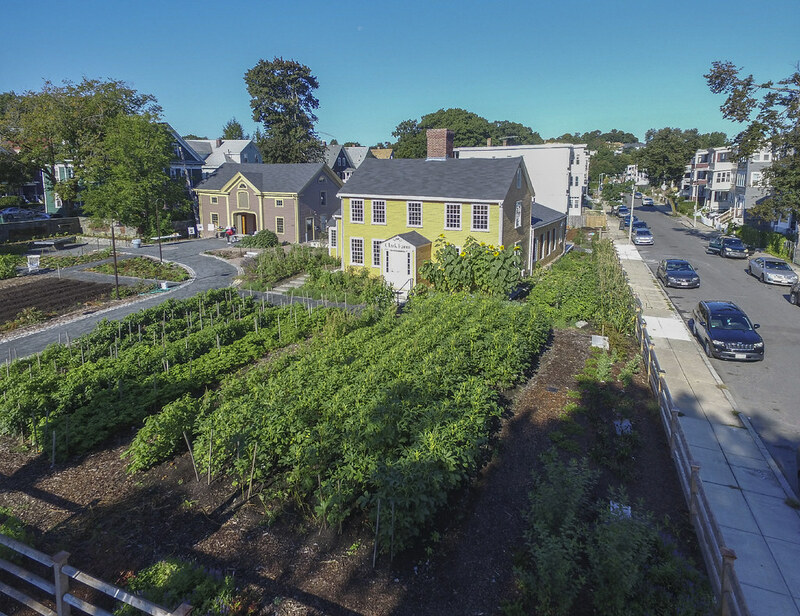 From the ground and from the sky, Vanderwarker’s shots show every angle of the recently completed farm at 487 Norfolk Ave in Mattapan. The urban farm has come alive (pardon the pun) thanks to the effort, expertise, and green thumbs of the staff of The Urban Farming Institute. Flip through the photos here or in our Flickr album to see the farm in all it’s summertime glory.